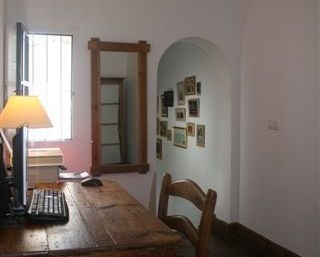 FOR RENT Spacious villa in San Pablo de Buceite, 10 minutes from Jimena on quiet country lane. Short or long let. More info. 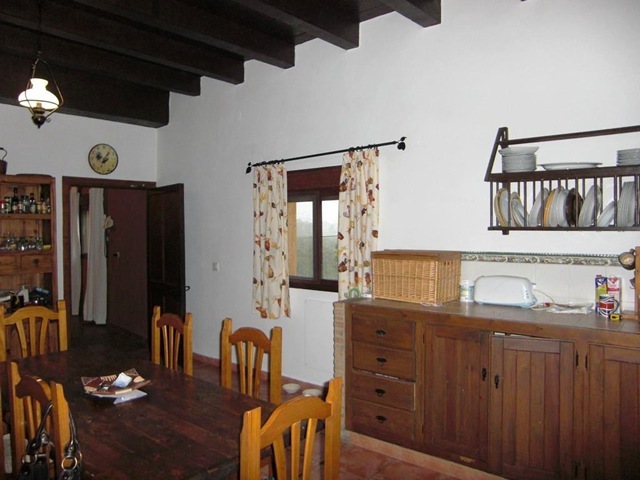 FOR SALE Newly refurbished home in quiet hamlet of Marchenilla (5Kms from Jimena). Open area Lounge/Dining/Kitchen. More info. 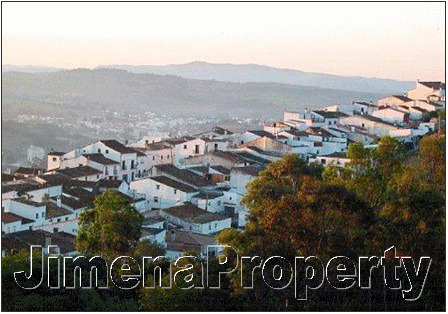 FOR SALE In the centre of Jimena, on three levels. 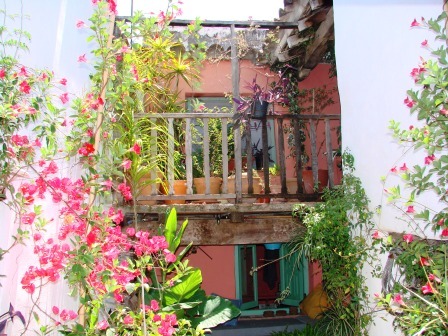 3 double bedrooms, open plan kitchen/dining/sitting room. Access to all local facilities. More info. 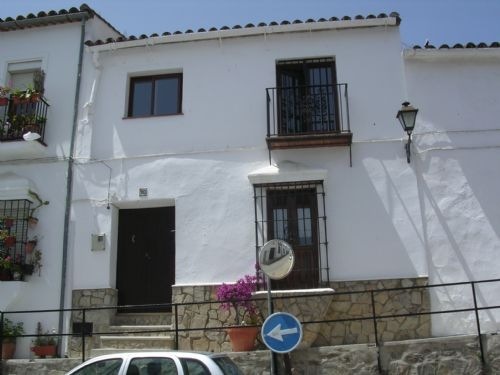 FOR RENT Spacious one bedroom apartment for long or short term rental in town centre. 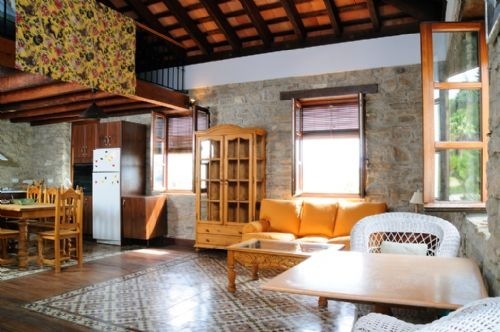 Open plan kitchen, dining, sitting room. More info.